Kate has worked in a major tertiary hospital in Queensland since 2007. 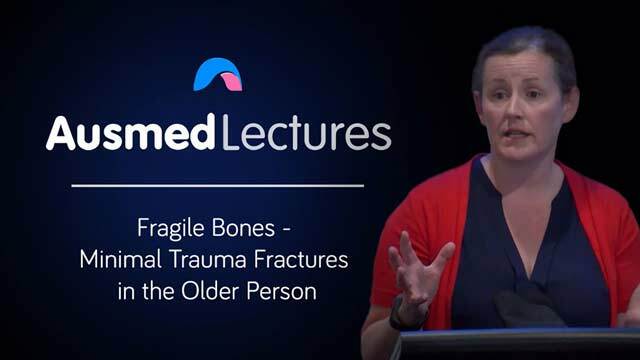 Her work has centred on general orthopaedic nursing including trauma, aged care and making the link between low trauma fracture and osteoporosis. 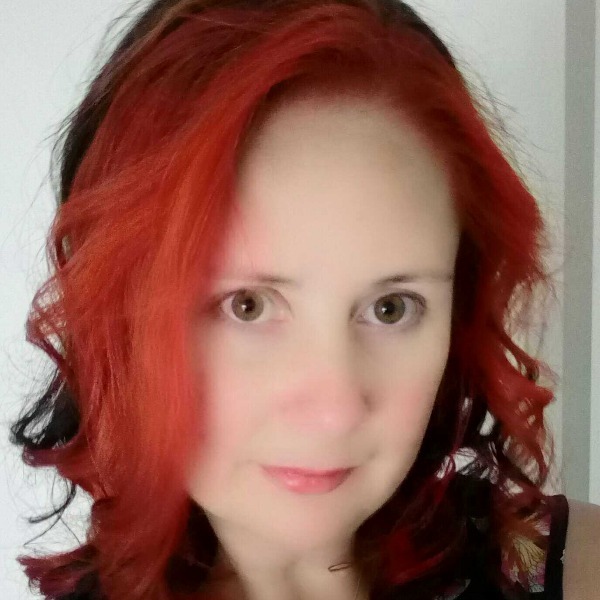 Kate's qualifications include a Masters of Nurse Practitioner Studies (special interest in Osteoporosis) and Graduate Certificate in Nursing (Ageing and Dementia Studies). Kate is passionate about sharing information and improving the identification and treatment of osteoporosis in ageing adults. The lecturer has clearly excellent information and experience about fractures. Very good and detailed lecture! Easy lecture to follow. Interesting information which I never knew about OP and fractures.